Fingerprint sensors have been growing in popularity since they were first introduced by Toshiba in 2007, although it was a feature that didn't appear in Apple's new flagship iPhone X. They first hit the mainstream with the iPhone 5S in 2013, and the Samsung Galaxy 5S included one soon after. The scanners in both of these models also functioned as home buttons, with the sensor discreetly integrated at the bottom of the phone under the display. 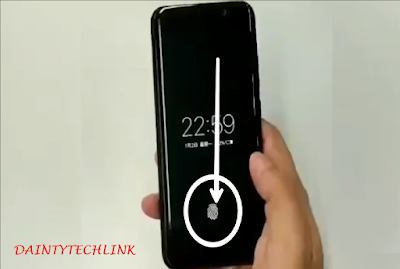 But as smartphone manufacturers have pushed towards edge-to-edge displays these home buttons have disappeared, meaning there has been no room for the fingerprint scanners. A prototype of the first ever phone with a scanner within the display was revealed at this year's Consumer Electronics Show in Las Vegas. Rather than being developed by Apple or Samsung, the world-first was manufactured by Chinese technology company Vivo, which is little known in Western markets. 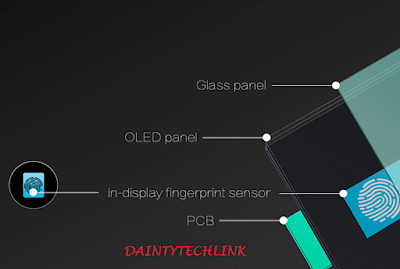 The in-display sensor is a lot slower than those previously seen in smartphones, but is just as accurate. Vivo partnered with hardware developer Synaptic, which has been working on the Clear ID sensor which can scan fingerprints through the pixels of a smartphone's OLED.